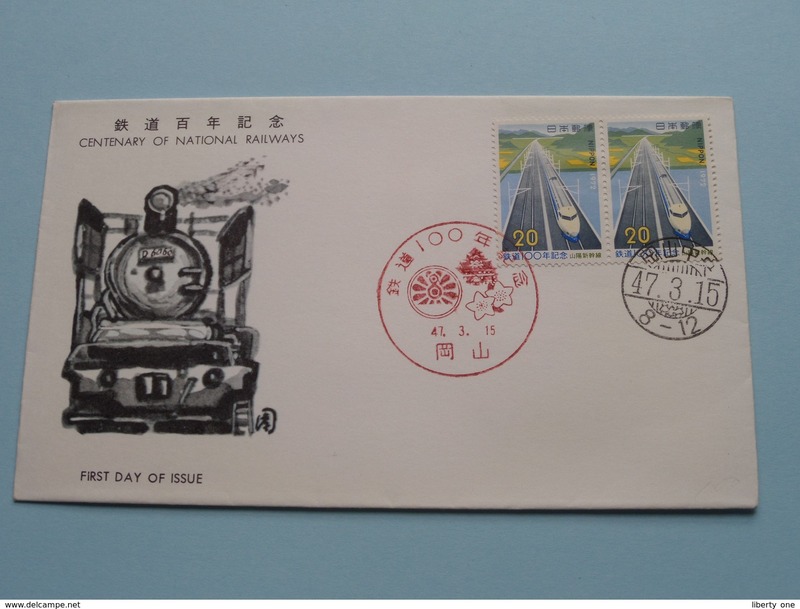 Nouveau CENTENARY of NATIONAL RAILWAYS 47-3-15 ( The Society for Promotion of Philately ) ! 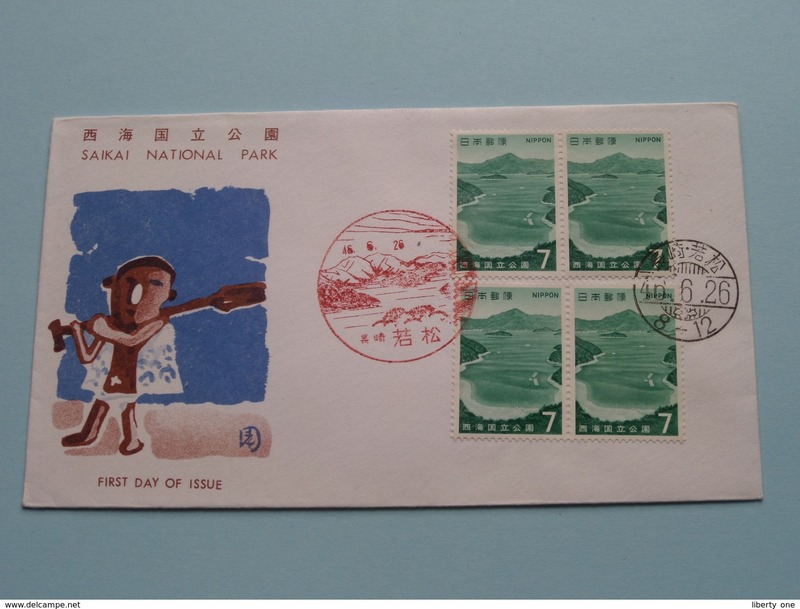 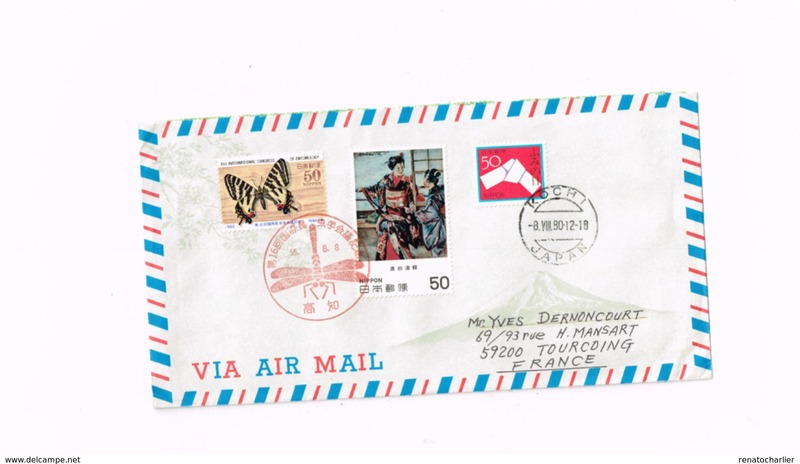 Nouveau CHUBU SANGAKU NATIONAL PARK 47-8-10 ( The Society for Promotion of Philately ) ! 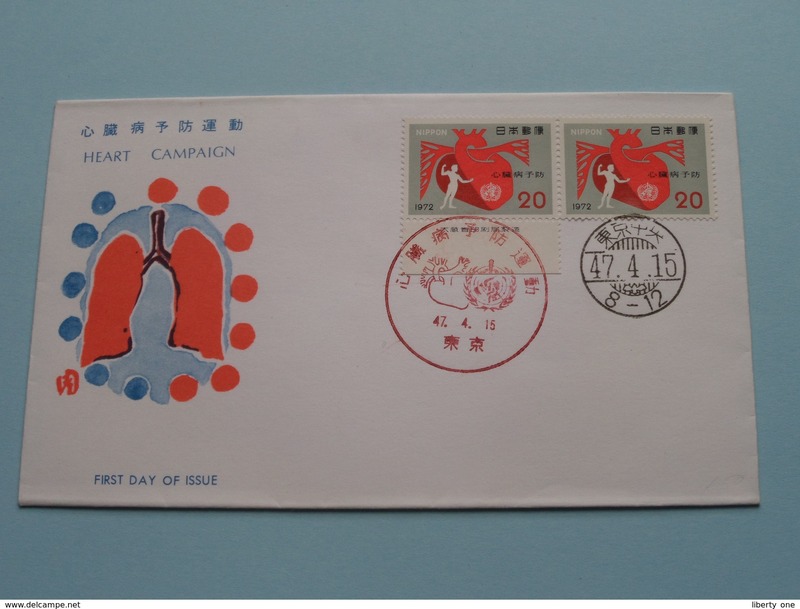 Nouveau HEART CAMPAIGN 47-4-15 ( 1972 ) ( The Society for Promotion of Philately ) ! 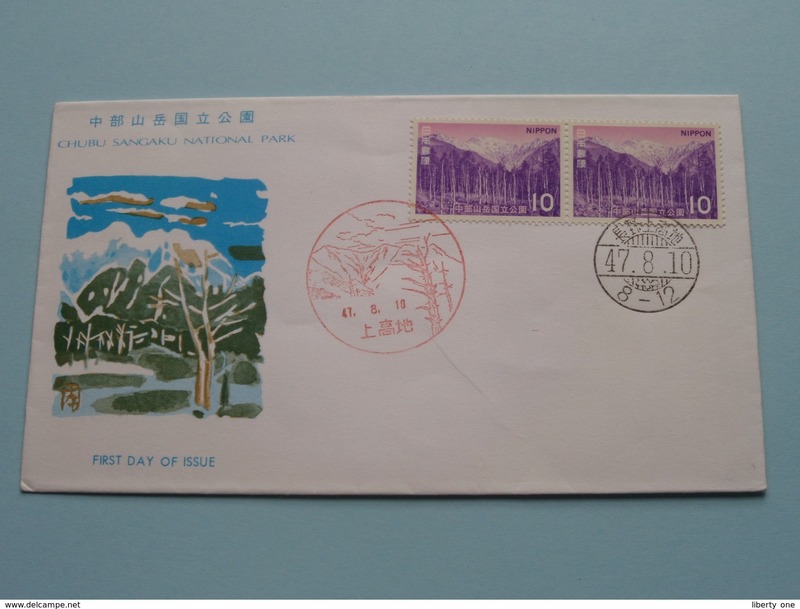 Nouveau KURIKOMA QUASI-NATIONAL PARK 47-6-20 ( The Society for Promotion of Philately ) ! 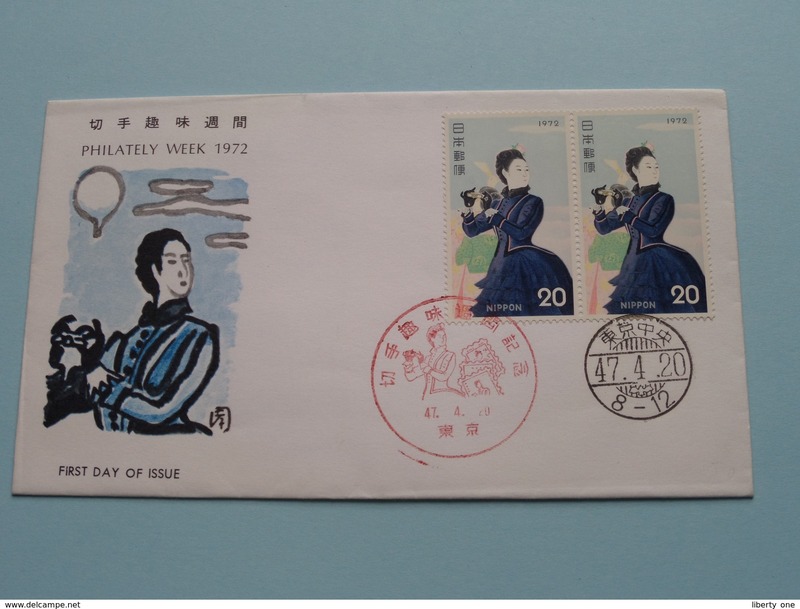 Nouveau PHILATELY WEEK 1972 / 47-4-20 ( The Society for Promotion of Philately ) ! 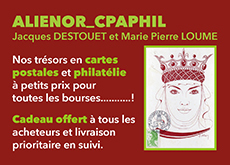 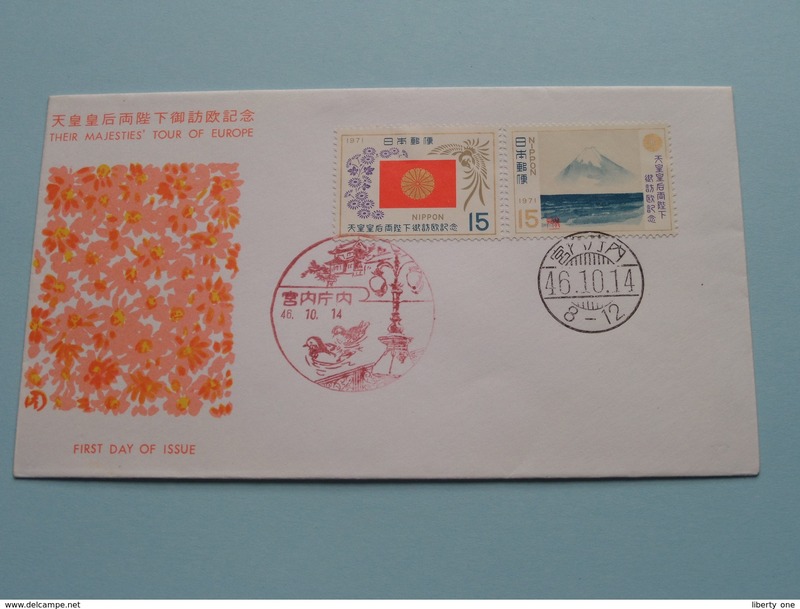 Nouveau THEIR MAJESTIES' TOUR of EUROPE / 46-10-14 ( The Society for Promotion of Philately ) ! 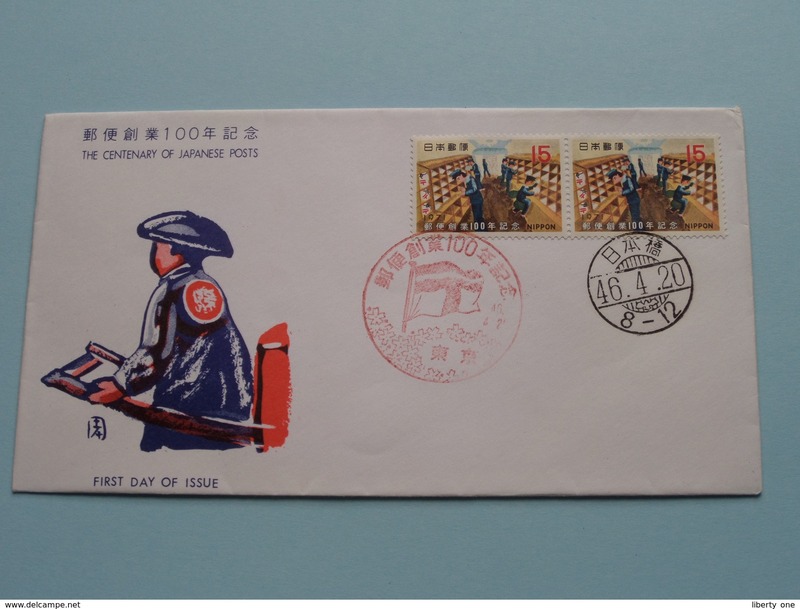 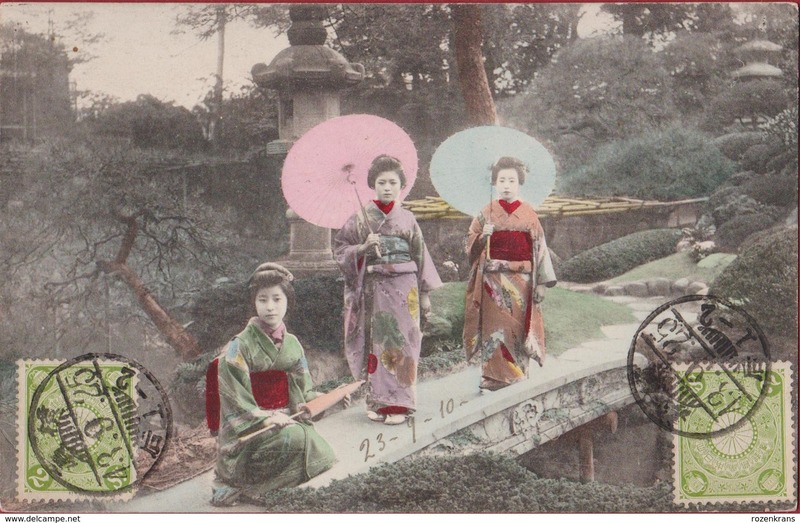 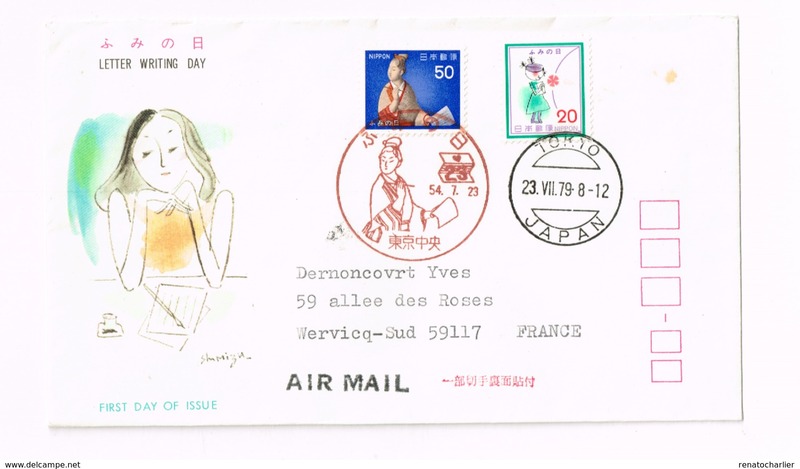 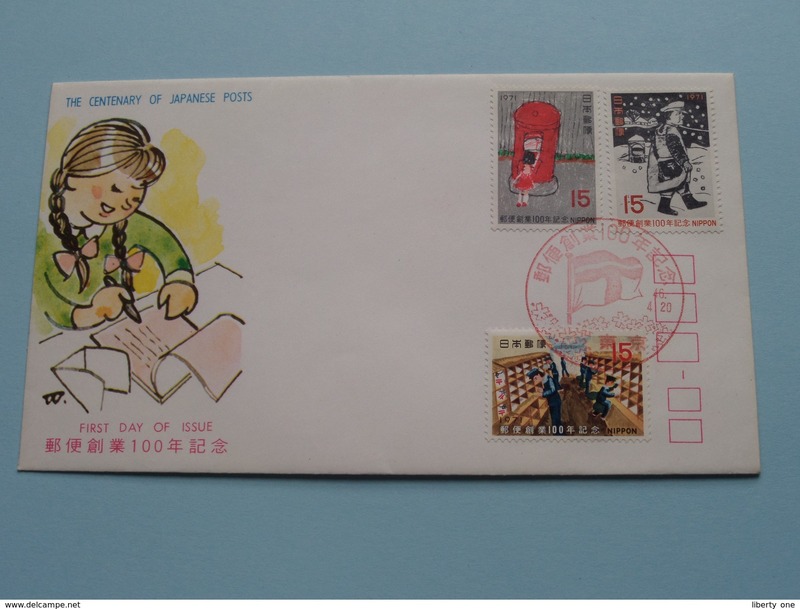 Nouveau The CENTENARY of JAPANESE POSTS 100 / 46-4-20 ( The Society for Promotion of Philately ) ! 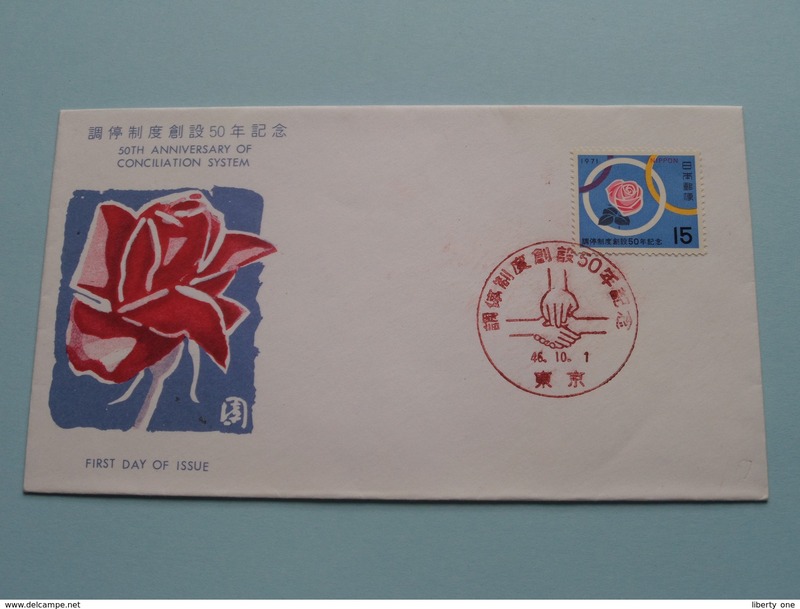 Nouveau 50th ANNIVERSARY OF CONCILIATION SYSTEM 46-10-1 ( The Society for Promotion of Philately ) ! 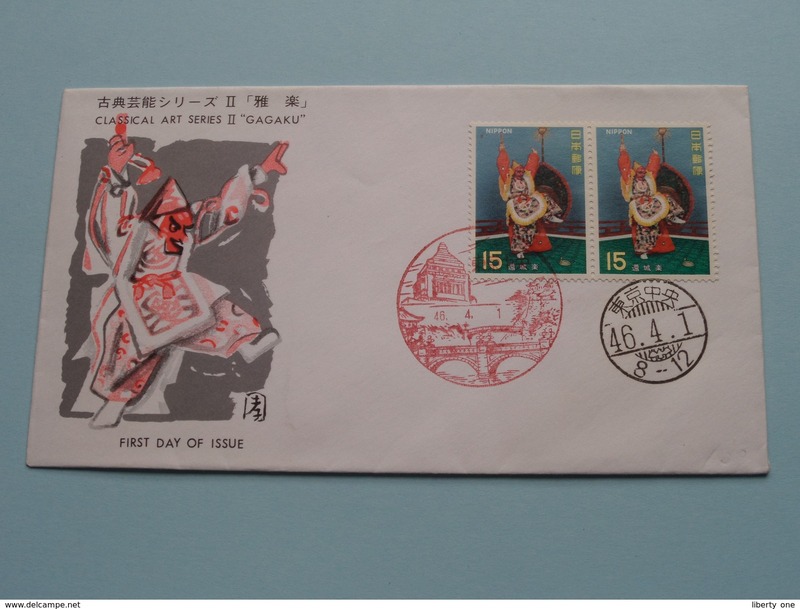 Nouveau CLASSICAL ART SERIES II " GUGAKU " 46-4-1 ( The Society for Promotion of Philately ) ! 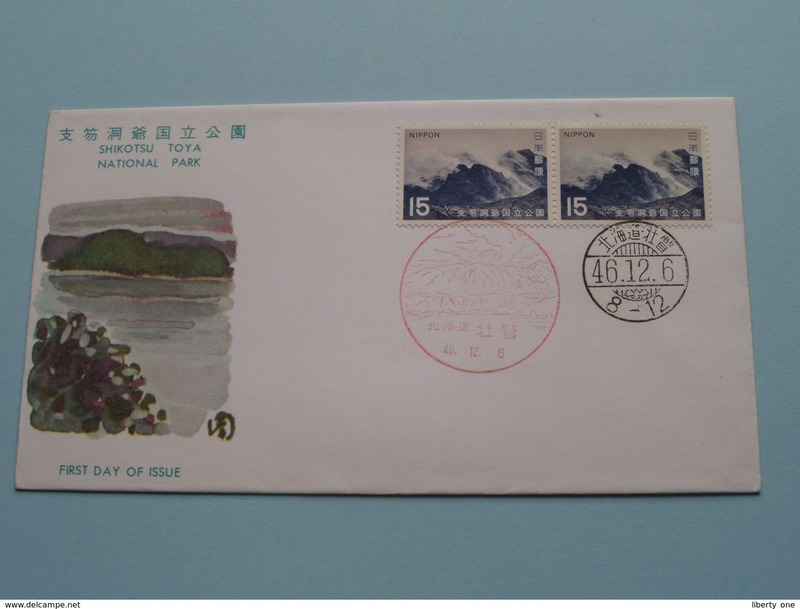 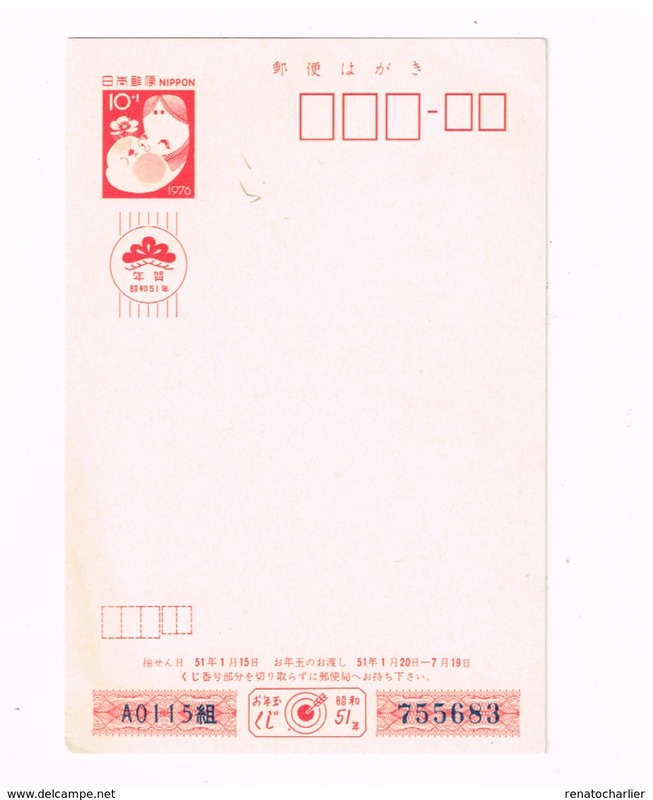 Nouveau SHIKOTSU TOYA NATIONAL PARK 46-12-6 ( The Society for Promotion of Philately ) ! 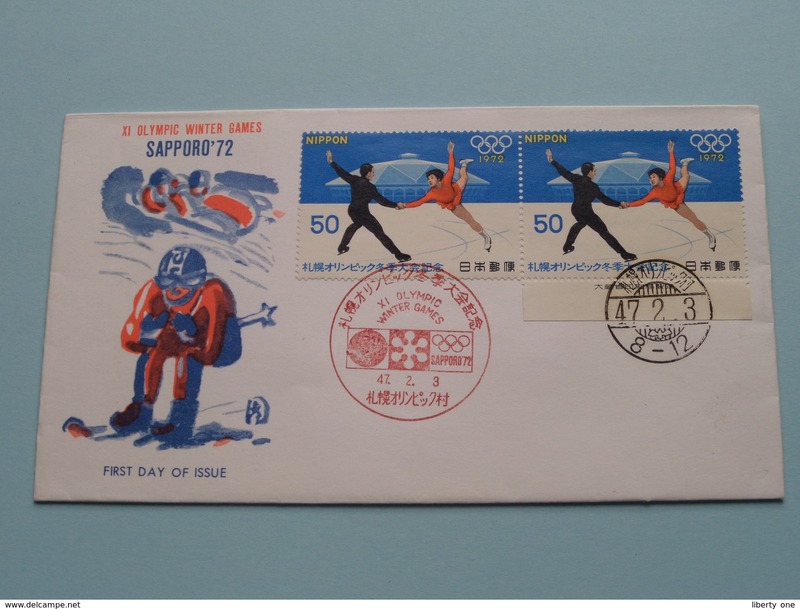 Nouveau XI OLYMPIC WINTER GAMES SAPPORO '72 (47-2-3 ) ( The Society for Promotion of Philately ) ! 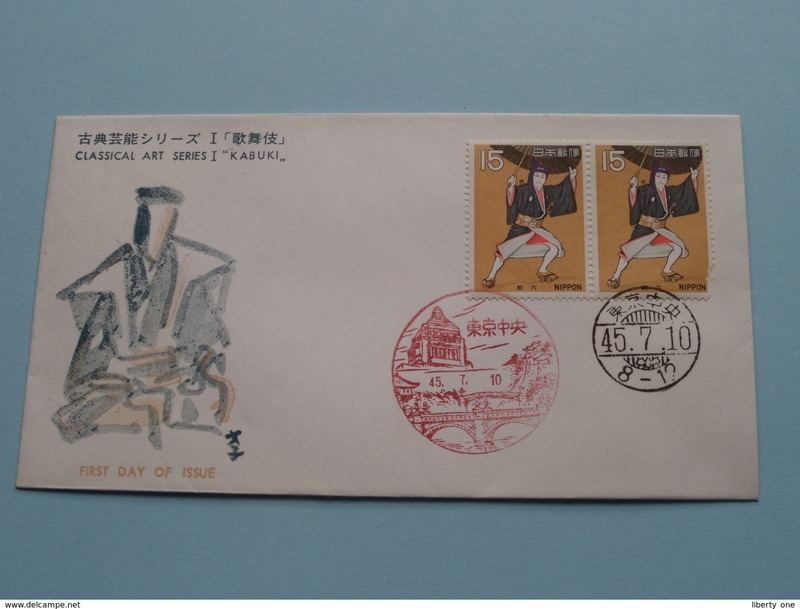 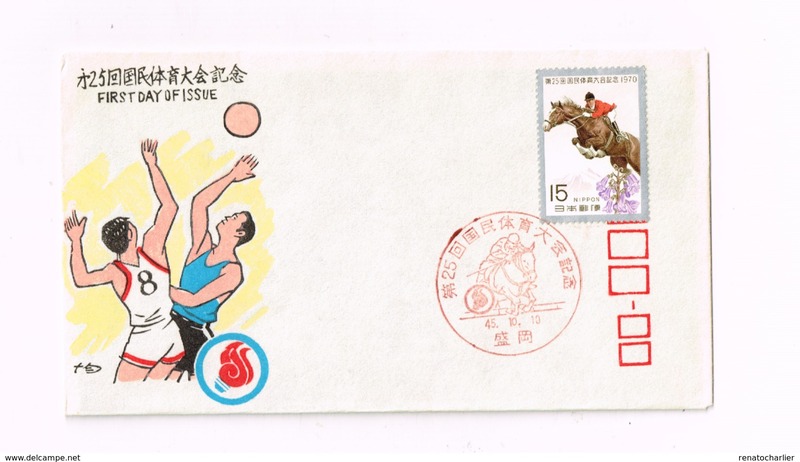 Nouveau CLASSICAL ART SERIES II " GAGAKU " 46-4-1 ( The Society for Promotion of Philately / see Photo ) ! 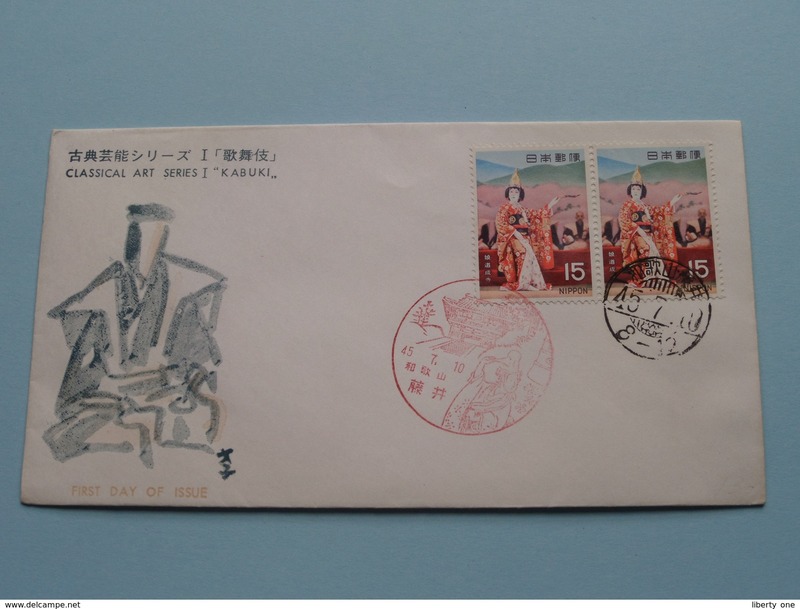 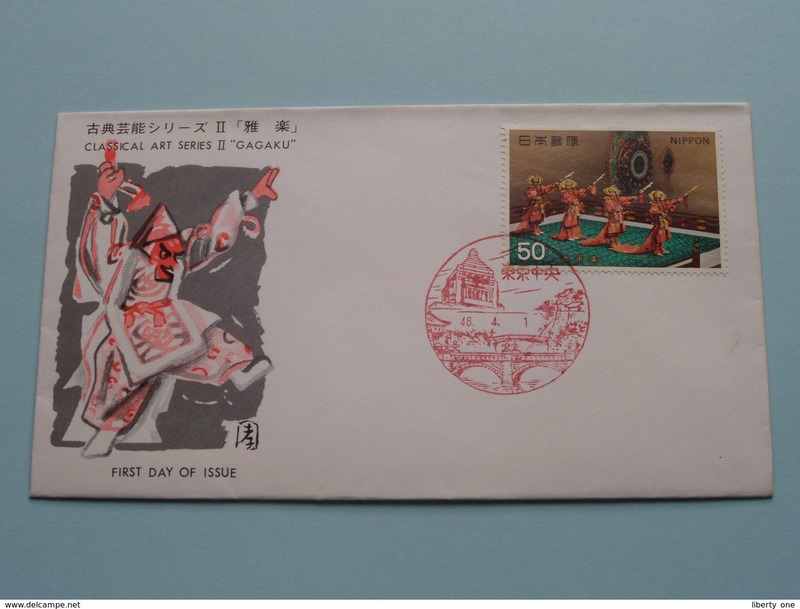 Nouveau CLASSICAL ART SERIES I " KABUKI " 45-7-10 ( The Society for Promotion of Philately / see Photo ) ! 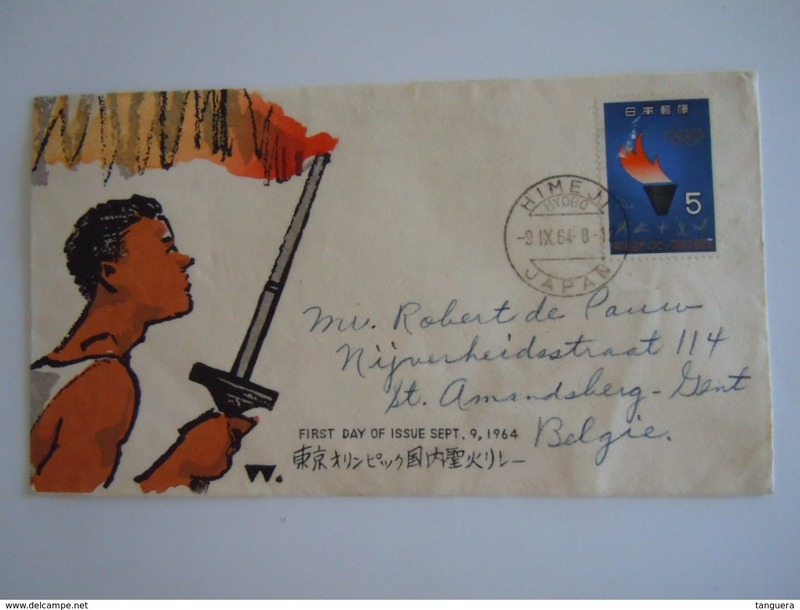 Nouveau 100 The CENTENARY of JAPANESE POSTS 46-4-20 ( The Society for Promotion of Philately / see Photo ) ! 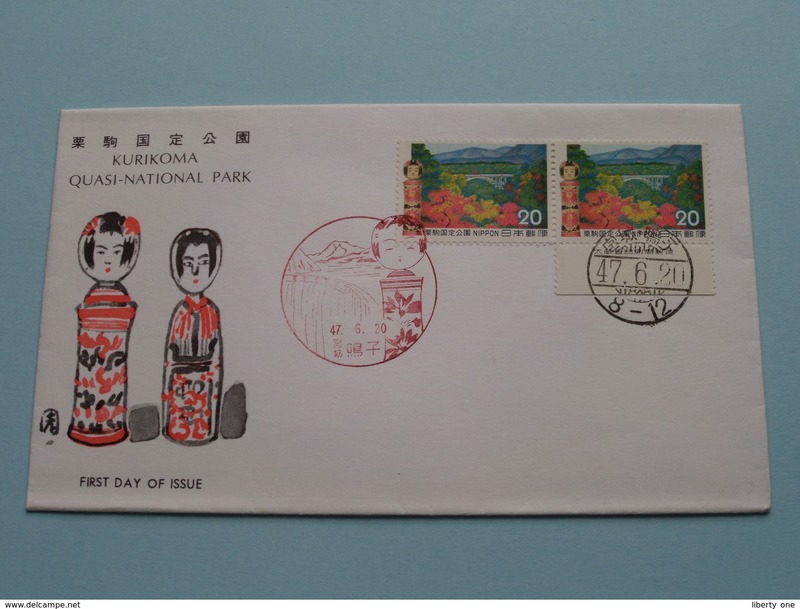 Nouveau SAKAI NATIONAL PARK 46-6-26 ( The Society for Promotion of Philately / see Photo ) ! 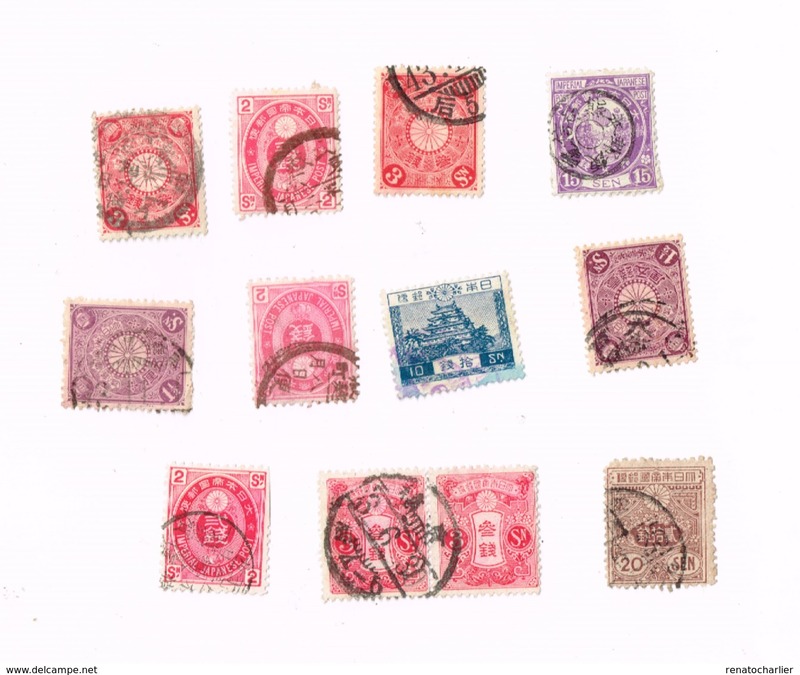 Nouveau Lot de 20 timbres oblitérés,used,gestempelt. 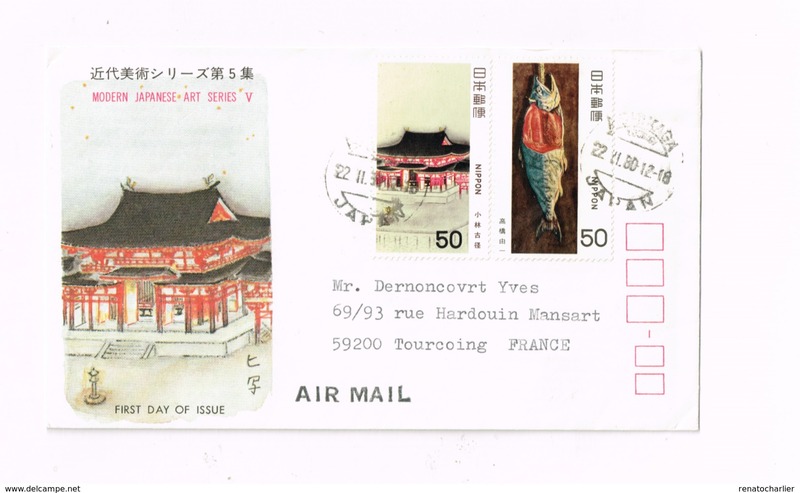 Nouveau Premier vol Tokyo à Bruxelles. 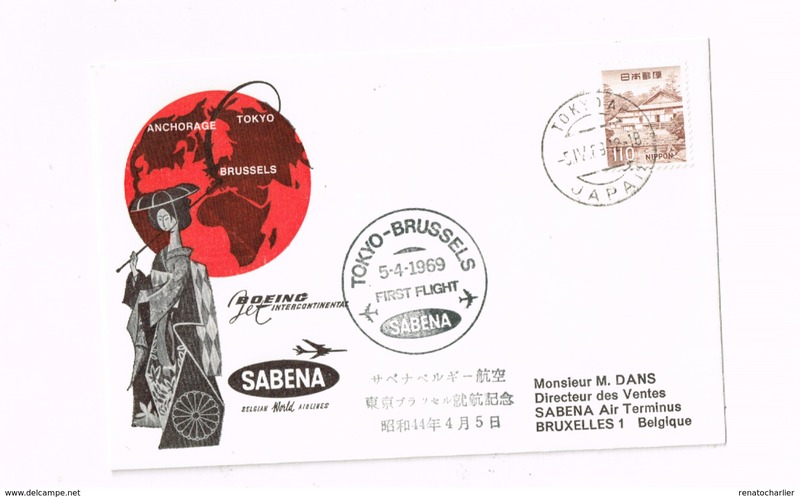 Sabena. 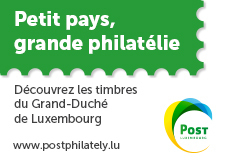 Nouveau Entier postal à 20 sen.Réponse payée.